Buy Now DesignWorkshop® is a family of software power tools for creating 3D models, renderings, and walkthroughs, from initial sketches to polished presentations. "Very impressed with product, even more impressed with the clarity and humanity of the Tutorial..."
"Wonderful application. You can work so much quicker than in other CAD programs like ArchiCAD and VectorWorks. ...I found it intuitive and very pleasant to use." "... DesignWorkshop Classic (a wonderful program!!)" "I've been using DesignWorkshop Lite for the last six months and find it an excellent tool..."
"I must say that this package is the most impressive software package I have used since I learned to use computers 16 years ago. I have used in my office FormZ, ACADR14, ACAD LT98, Animation Master and tooled with various other 3D packages." "Just downloaded a copy of the free version, after it was recommended by a friend, and it is really neat." "My job is quantum molecular modeling, but, as an admirator of Palladio, I am interested in Architecture. With the help of your marvelous DesignWorkshop, I think I'll make progress in the field of Architectural Design as an 'Amateur éclairé'." "The online tutorial was really helpful in doing the really hard stuff using this amazing product." "Though I use ACAD for my designs, I find this one very very user-friendly, and there's nothing like seeing the design development in 3D." "Thank you so so much for such a beautiful tool." "I would like to congratulate you and your company for the effort that is this truly amazing piece of architectural design... Even though I already have AutoCAD 2000 I find this software more easy to manipulate, yet it yields very intricate design." 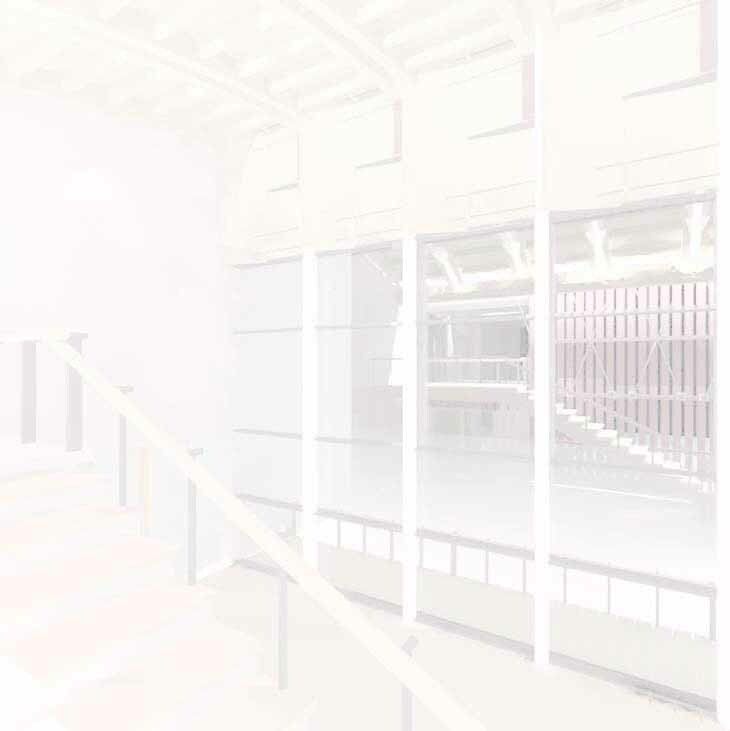 Anyone who creates built-environment models and images, from home owners to designers to architects, creating 3D models from web illustrations to houses to city scapes, will enjoy the fast, easy and creative visualization environment of DesignWorkshop®, for both Windows 95/98/ME/XP/NT/2000 and Macintosh Classic. DesignWorkshop is the first real 3D design tool for creating form in space. Not just modeling - creating. DesignWorkshop allows you to quickly and creatively sketch spatial ideas in live 3D perspective, then develop and refine them efficiently with simple yet powerful and accurate editing tools. Traditional drafting software only works in two dimensions, like pencil and paper. Most so-called "3D applications" are really just souped-up drafting software, with little or no editing available in the perspective view. DesignWorkshop simply turns CAD drawings into architectural renderings faster than any other 3D modeler available. Your building projects can spring to life instantly using real-time rendering, with lights and textures built in. The few other powerful 3D solid modeling systems available are complicated to learn and use, and too rigid for creative design work. Most were not even created for architecture. DesignWorkshop will integrate smoothly with your existing mainstream drafting software, on both Windows and Macintosh, including AutoCAD, PowerCADD, ArchiCAD, MicroStation, MiniCAD, AutoCAD LT, Visio, and more. Robust support for industry standard formats like DWG, VRML, 3DMF, PICT, TIFF, BMP, JPEG, and of course the old standby DXF means that drawings and models will go directly between your CAD software and DesignWorkshop, in either direction. For the ultimate presentation, DesignWorkshop also integrates smoothly with all the major high-end CAD, rendering, and animation software, including Art*lantis, Lightscape, LightWorks, and Radiance, which are recommended, sold, and supported directly by Artifice, as well as AutoCAD, 3D Studio Max and Viz, Electric Image, Strata Studio Pro, Infini-D, KPT Bryce, Caligari Truespace, and so on. Designers who work full time creating built-environment projects, models, and images, including architects, interior designers, landscape architects, and exhibit and production designers, will enjoy the fast, easy and creative visualization environment of DesignWorkshop Professional, available starting at just $479 for both Windows 95/98/ME/XP/NT/2000 and Macintosh Classic (not native for Mac OS X). At every level, DesignWorkshop gives you the best in live 3D modeling, with integrated 3D walkthrough and fully texture-mapped real-time rendering. DesignWorkshop is a complete family of scaleable, upgradeable 3D solutions, from downloadable free 3D for the novice and hobbyist, to production modeling and photo-realistic rendering for the 3D design professional. All levels of DesignWorkshop use the same fast, powerful, and easy-to-use click-and-drag modeling interface, so you can work freely, in live perspective, just as in the real world. No other 3D software, at any price, gives you such a natural way to draw. The unique DesignWorkshop modeling environment is based on a live 3D crosshair, so you can model in real perspective space, using easy click-and-drag direct-manipulation editing to create, resize, and reshape walls, roofs, openings, etc. With DesignWorkshop, you actually design and build live in three dimensions. MacWEEK calls DesignWorkshop "the most direct 3D interface short of a dataglove". MacWorld calls it "an excellent, lower-priced alternative to high-end architectural design packages." David Stovall, the famous online graphics forum leader, says DesignWorkshop "is the closest thing to intuitive design out there." For general 3D design and easy web world building, DesignWorkshop Classic Home Design is intuitive 3D design and visualization with an everyday afforable price starting at $79.95. DesignWorkshop Classic comes complete with VRML 2.0 Export, on a 200MB+ dual platform CD-ROM for online ordering. For people doing 3D with a zero budget, Artifice now also provides DesignWorkshop Lite free for downloading. It's a 3D design starter program based on DesignWorkshop that's got plenty of power for home design, remodeling and shop projects, or just for serious tire-kicking. You can download DesignWorkshop Lite now free over the Internet, or use our friendly online ordering to get your own copy of the complete dual platform DesignWorkshop Lite CD-ROM, 150MB+ of DesignWorkshop Lite and great software accessories, delivered to you promptly for just $19.95 plus shipping and handling. DesignWorkshop User Gallery  What customers do with DesignWorkshop. DesignWorkshop Gallery  What DesignWorkshop can do for you. DesignWorkshop Family Comparison  Which level DesignWorkshop meets your needs? DesignWorkshop Features  Details for the technically inclined. DesignWorkshop Technical Overview  Big ideas behind the DesignWorkshop experience. DesignWorkshop Tutorials  Download and see how it works, step by step. The CAD Outpost  A unique online CAD store with service, integrity, and great prices! Whatever level of DesignWorkshop is right for you, you can order it online today* direct from Artifice, or call us at 800-203-8324. Special pricing for competitive upgrades, academic purchases, and site licenses is also available. And you can always ask us just about anything by e-mail, at sales@artifice.com. * A 30 day money-back guarrantee applies to all purchases of DesignWorkshop Classic and DesignWorkshop Professional complete packages, except academic discount purchases.